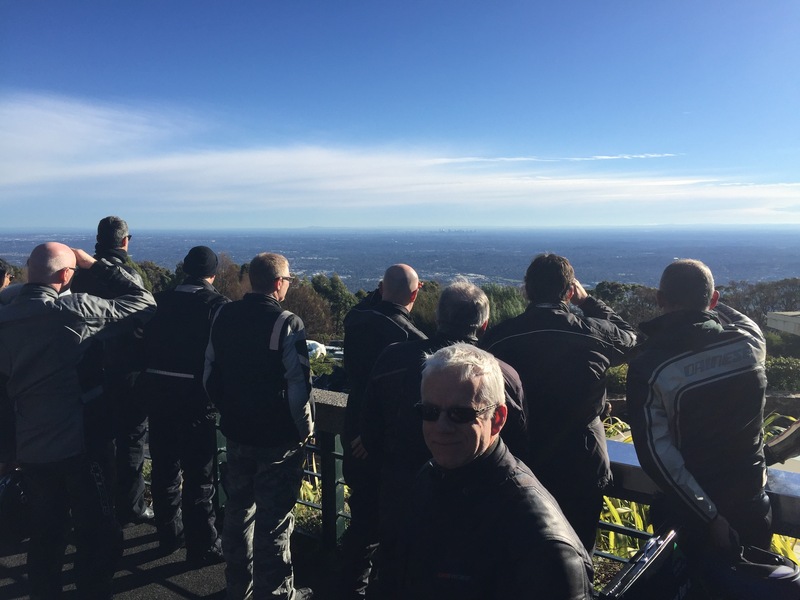 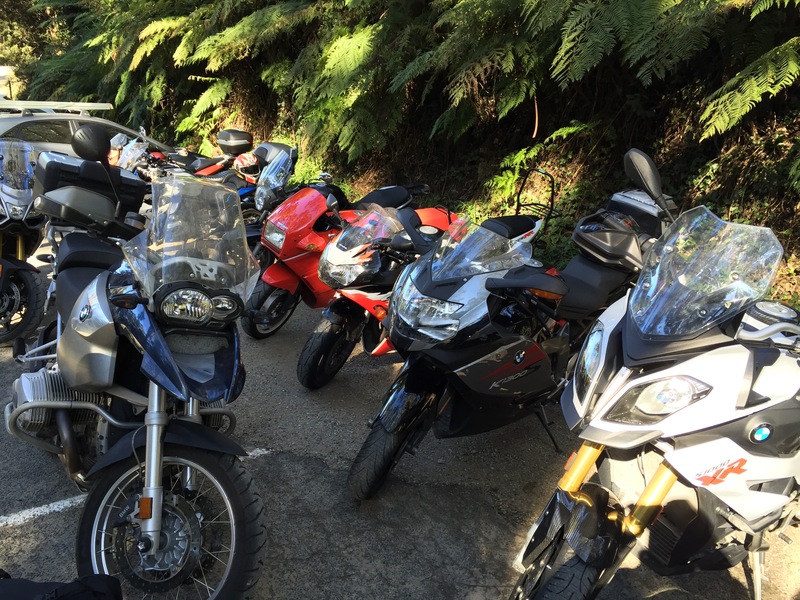 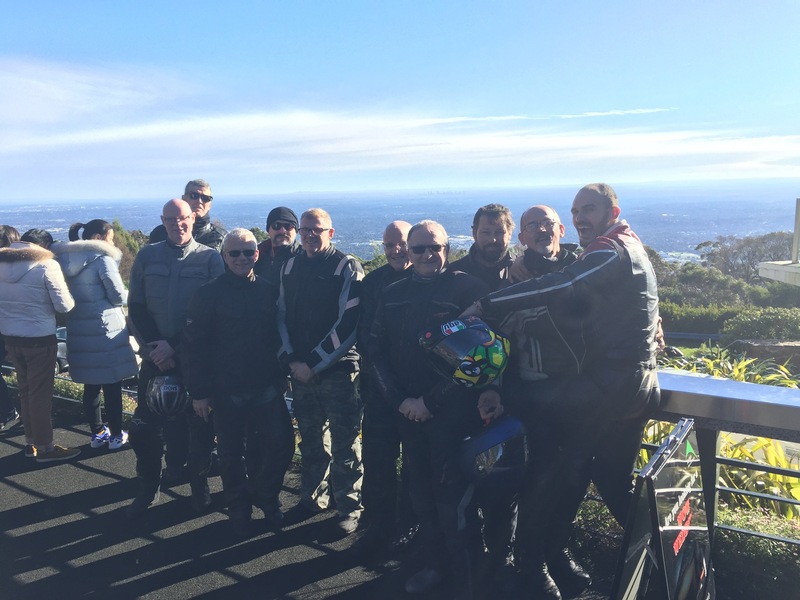 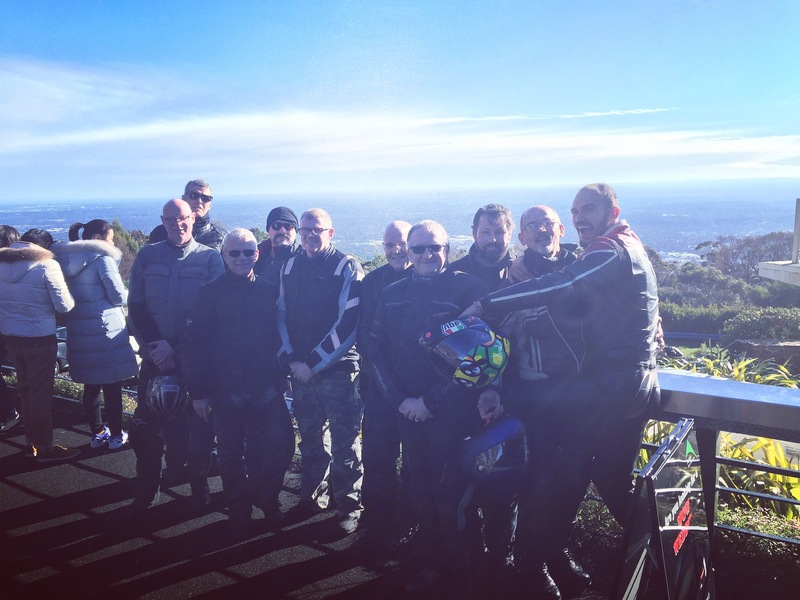 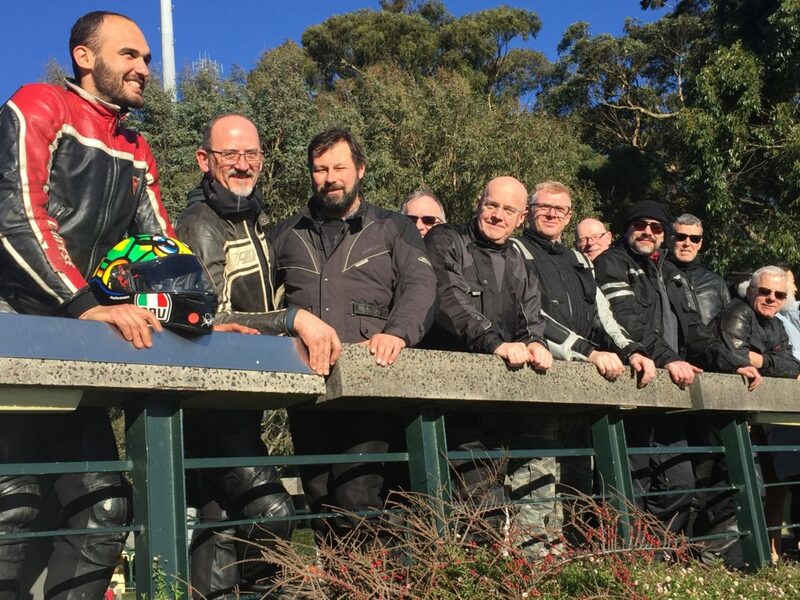 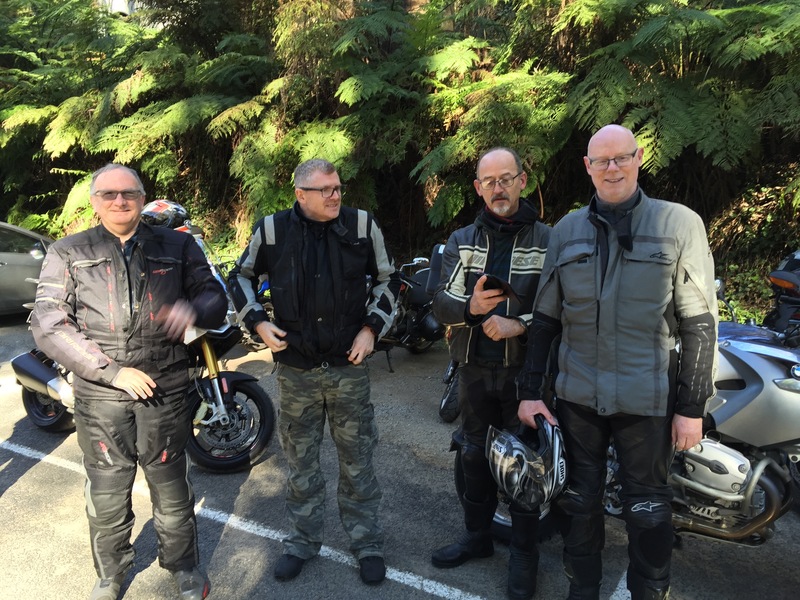 Well it was July, it was cold but fine so where better to go for a ride than the nearby Dandenongs and so 11 of us turned up to celebrate Xmas in July. 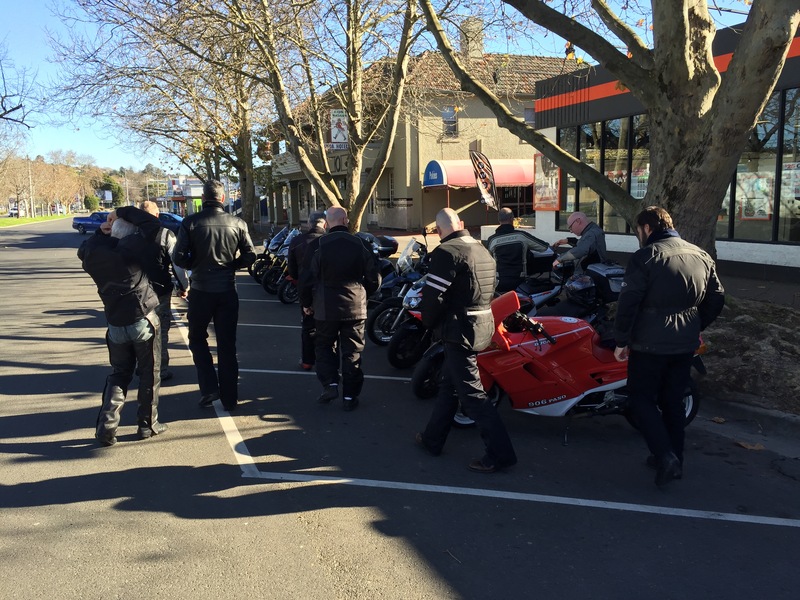 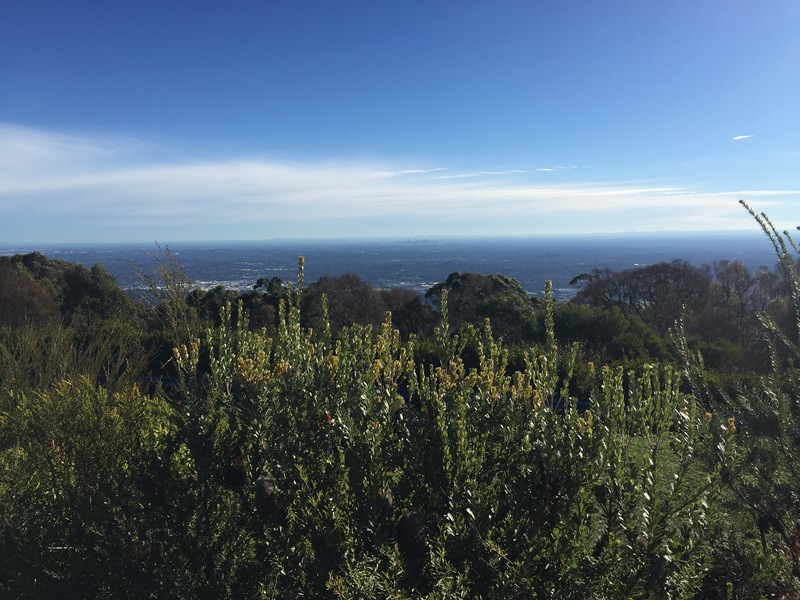 A few of us met at our usual meeting place in South Yarra and made our way out to the second meeting spot at Lilydale where a pile more people were amassed. 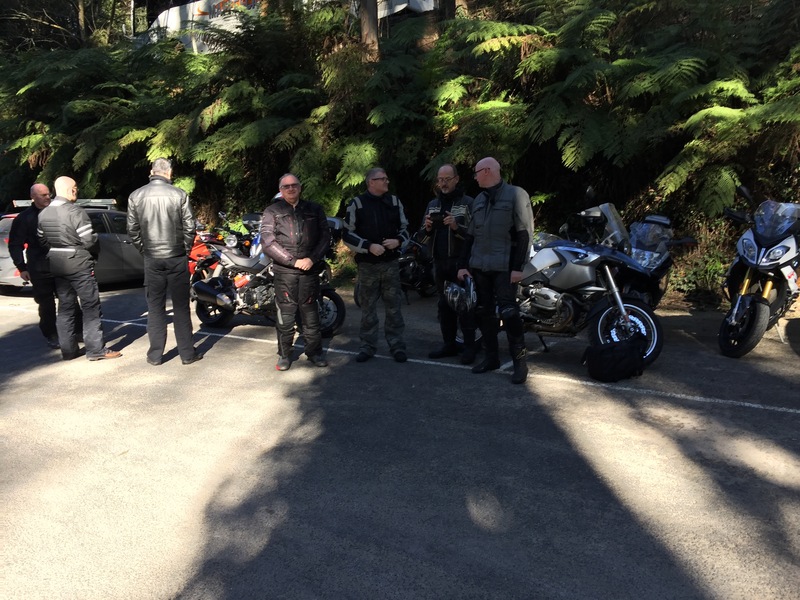 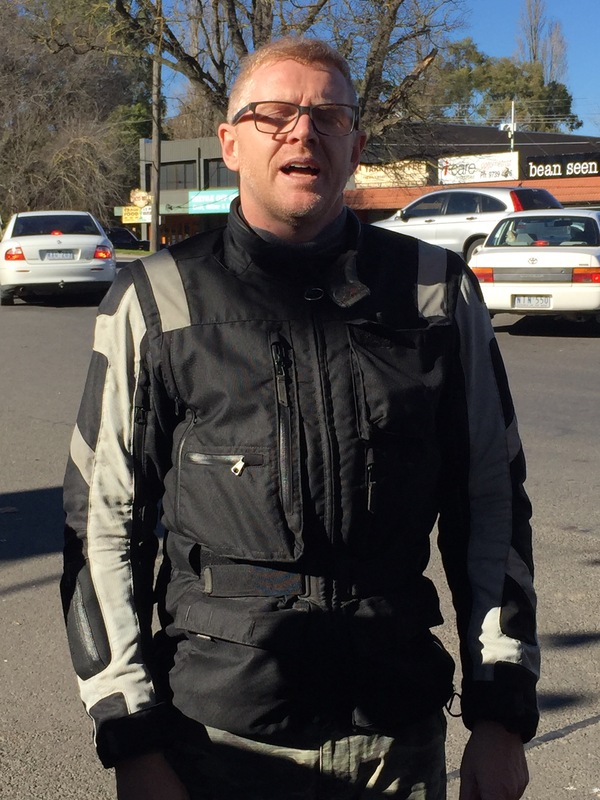 The short morning ride consisted of a few loops of the Dandenongs – we knew that because we passed the same point a couple of times although we were on different roads! 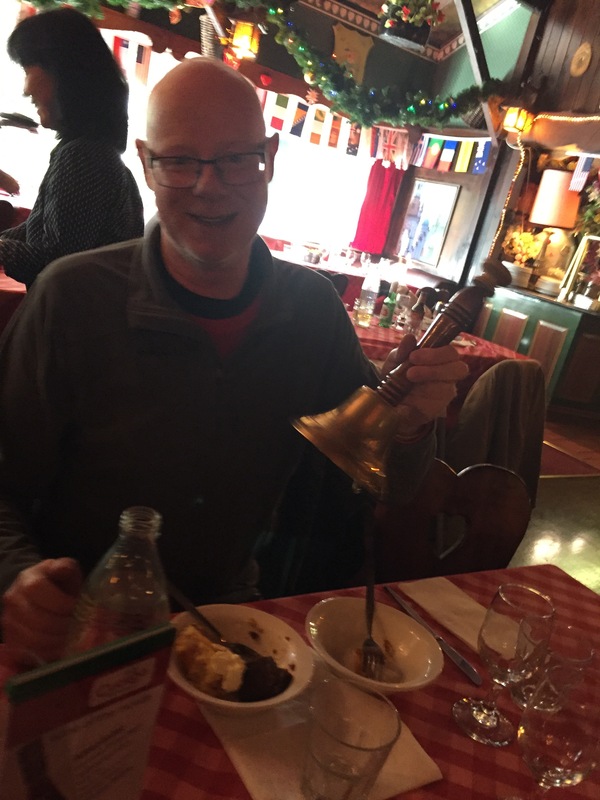 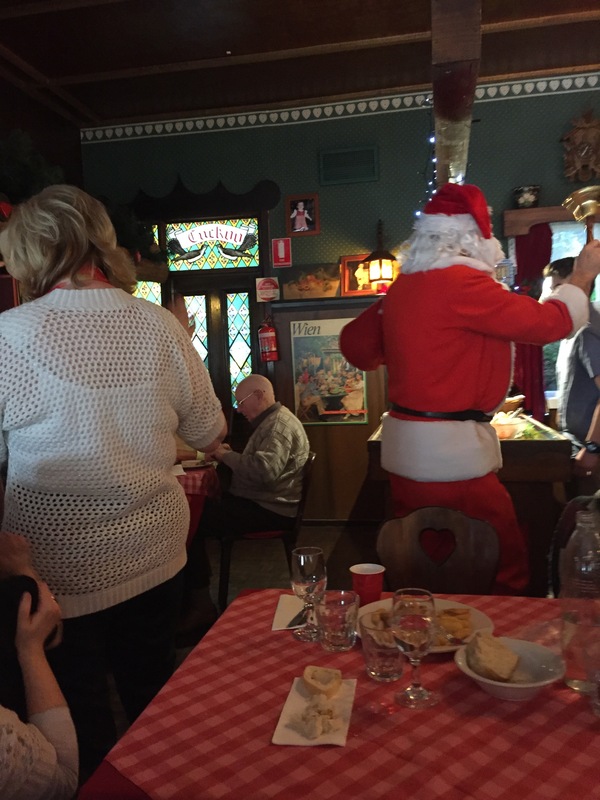 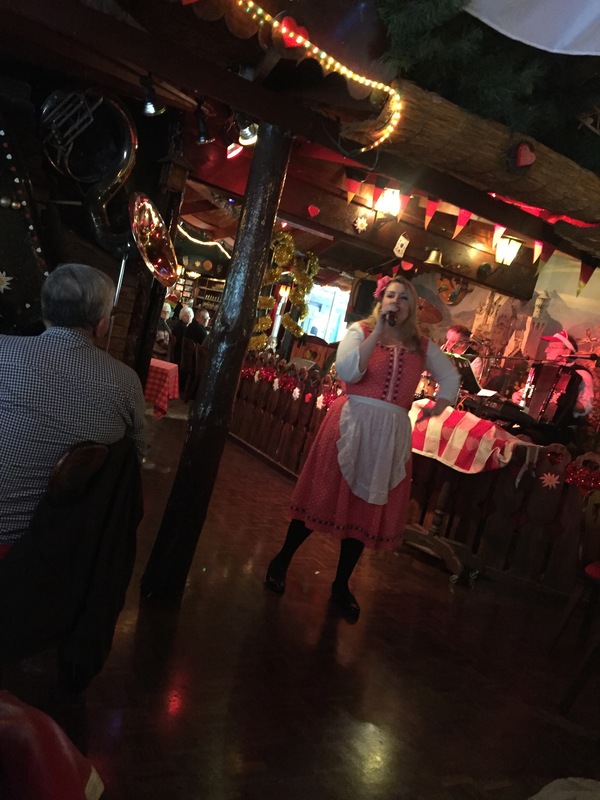 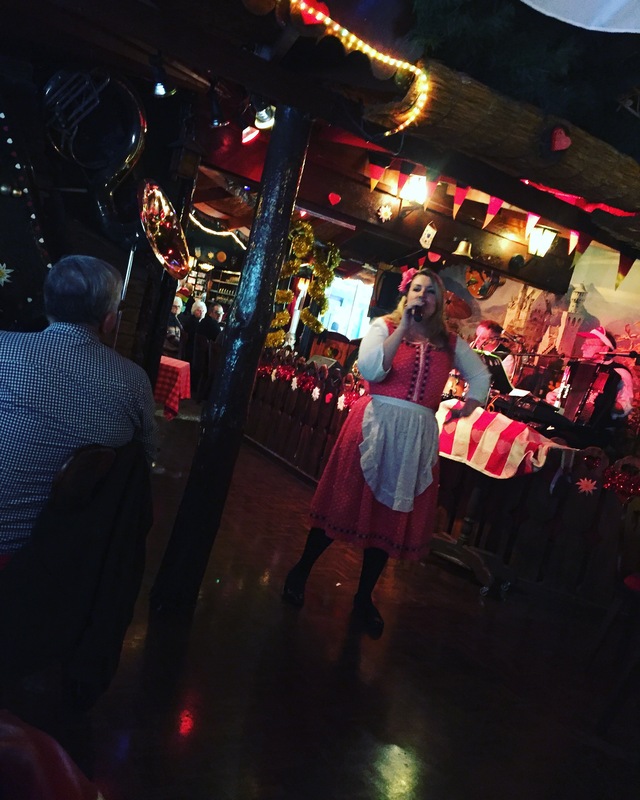 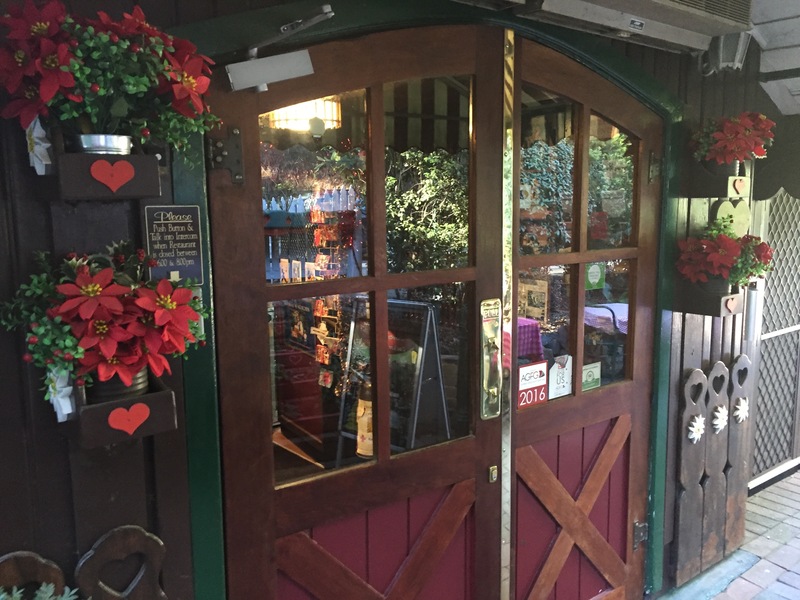 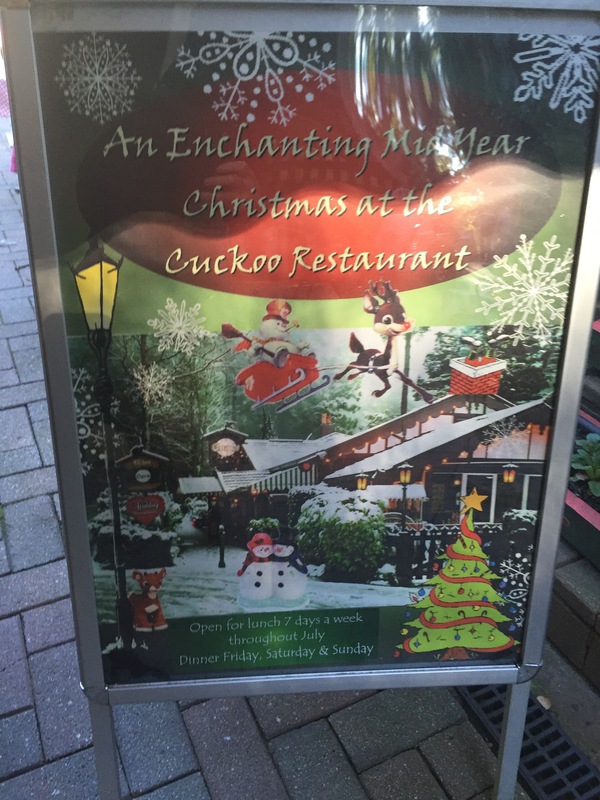 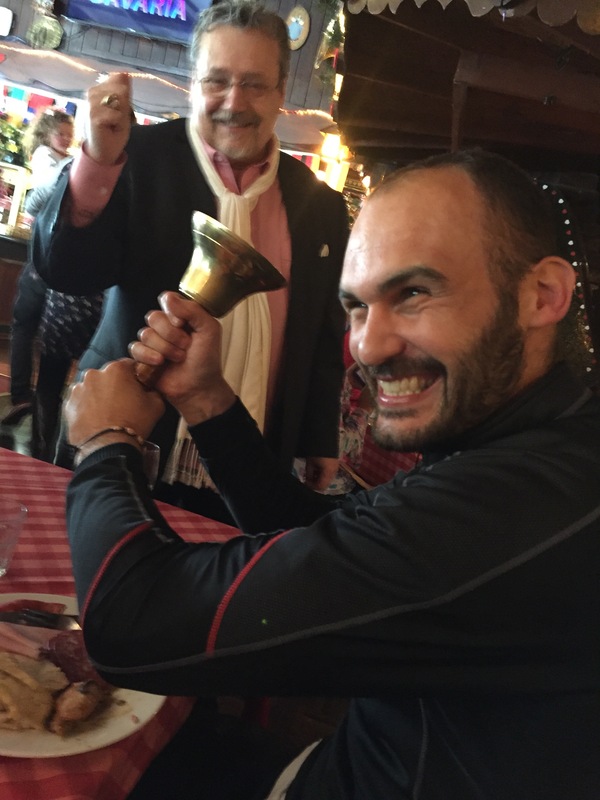 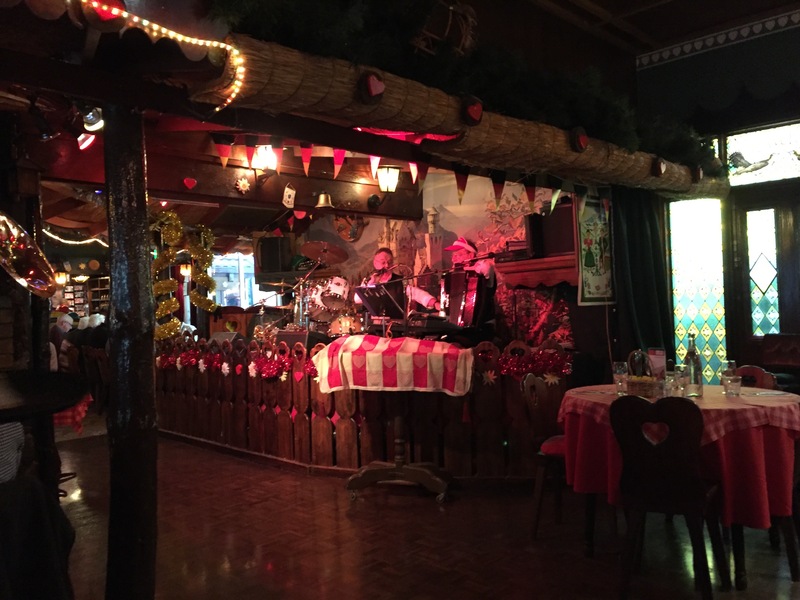 We arrived at the Cuckoo Restaurant at about 12 just in time for the Xmas in July buffet complete with singing, Santa and bell ringing (Stephano should take this up). 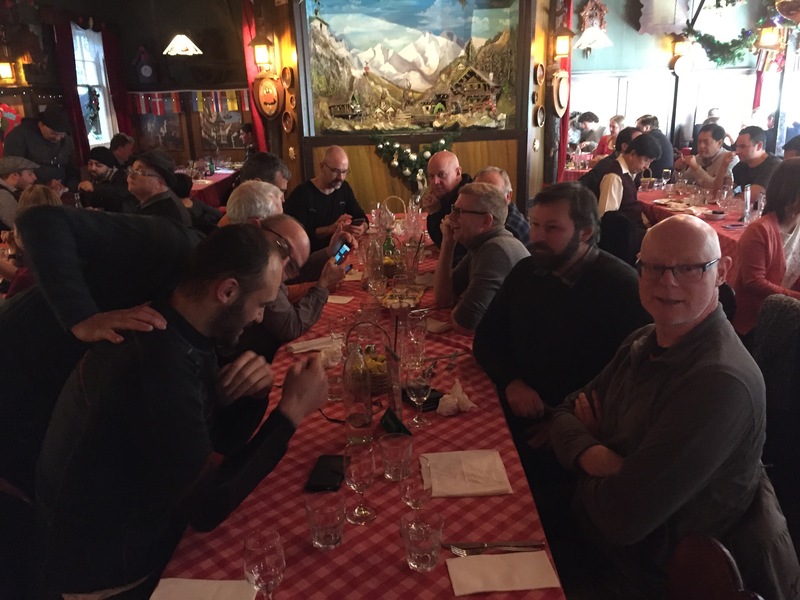 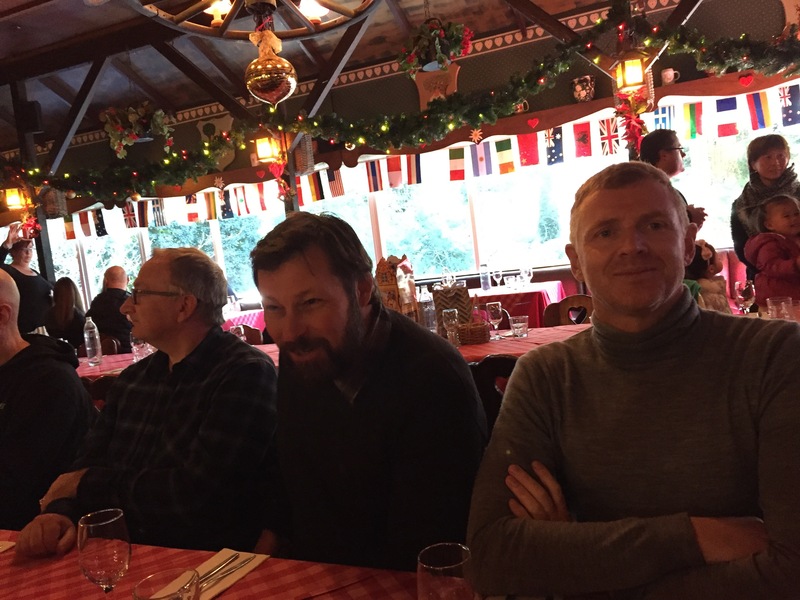 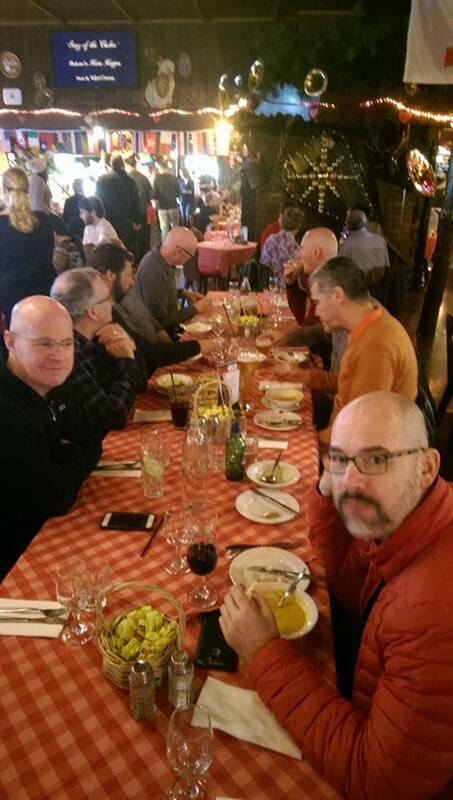 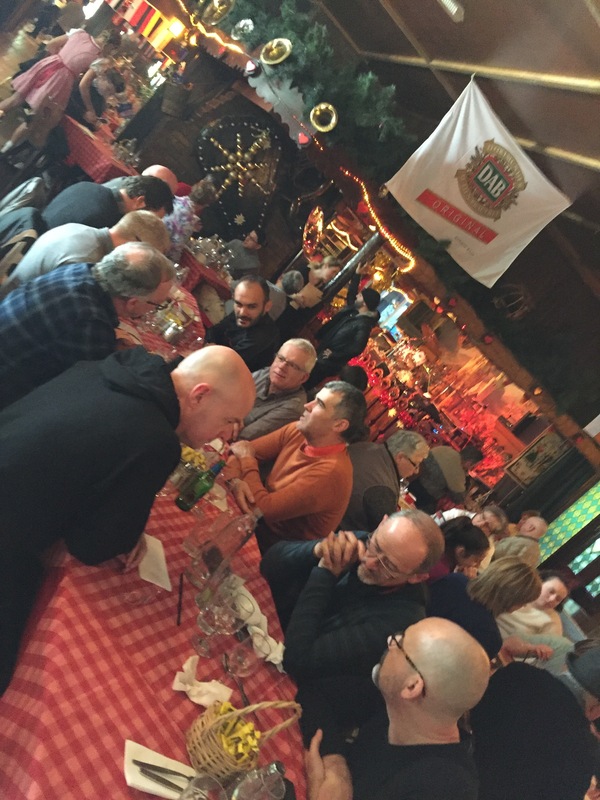 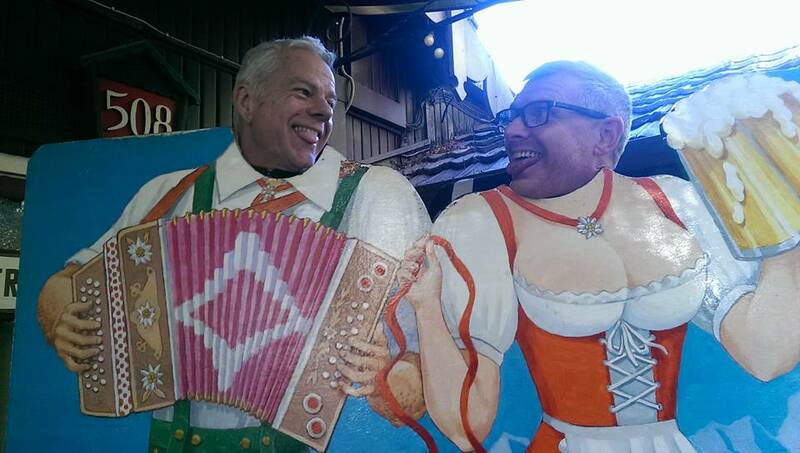 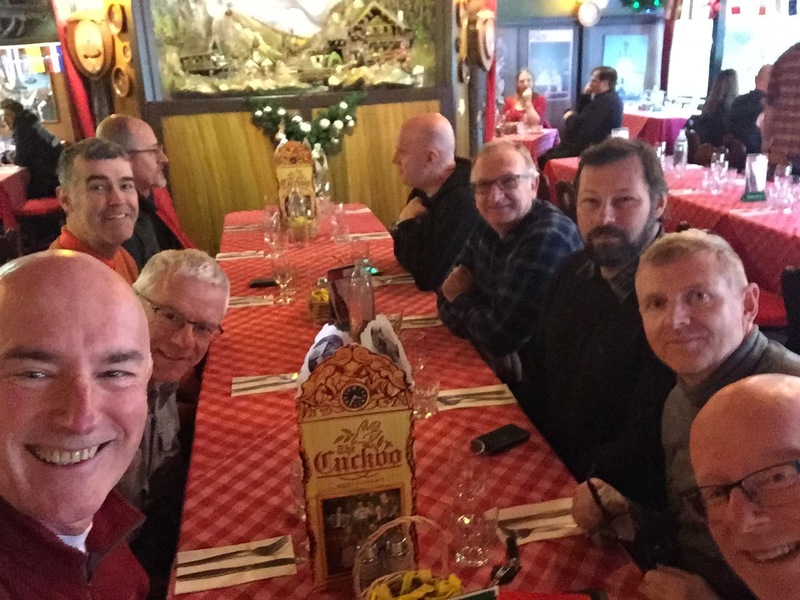 What an enjoyable lunch – those Germans know how to run a good Xmas celebration!